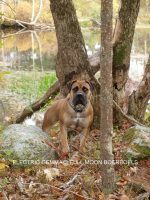 Stoneyhill Farm is a small 10 acre farm in North Central Massachusetts. 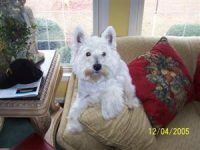 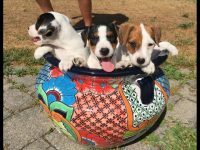 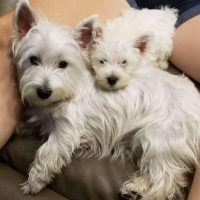 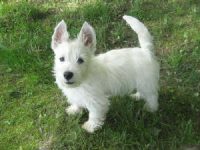 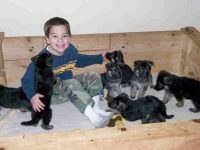 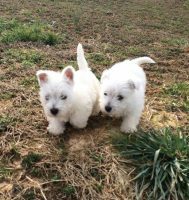 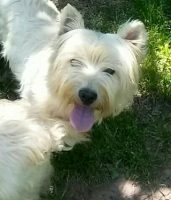 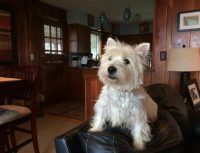 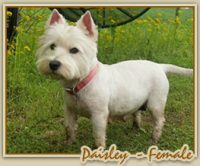 Our farm breeds Cairn Terriers and West Highland White Terriers.We can give credit for our girls to one breeder, Mrs. Raili Jacoby. 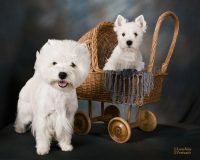 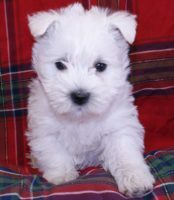 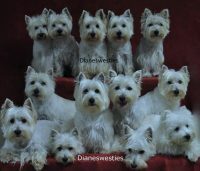 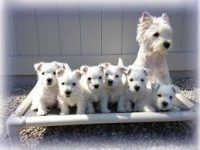 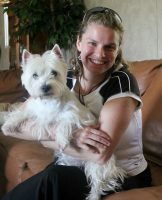 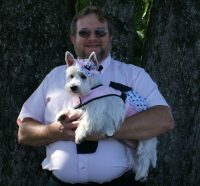 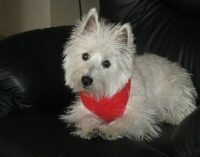 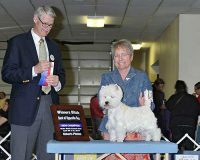 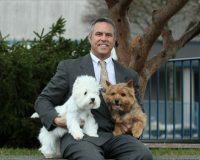 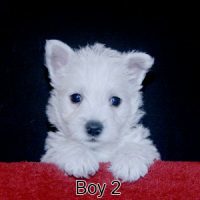 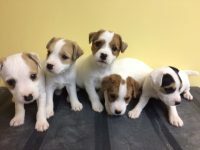 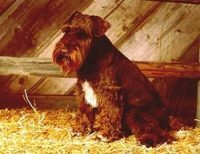 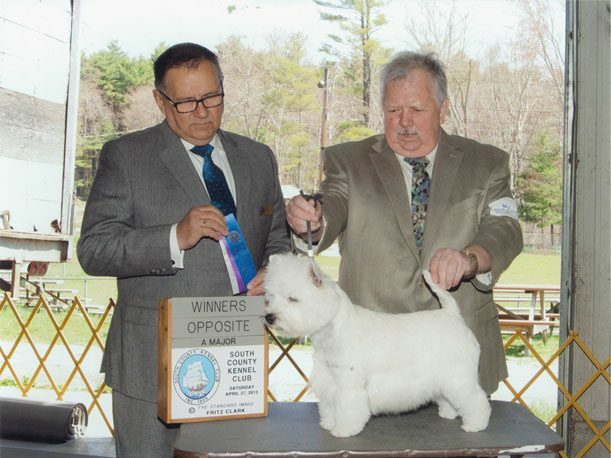 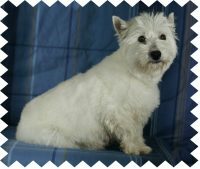 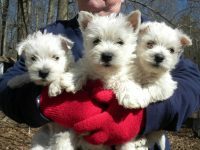 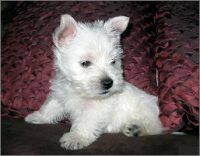 She has consistantly produced beatiful Westies for over 30 years. 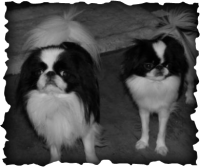 We think she sold us her best two girls, Shayla who is almost three and Lily who will be two. 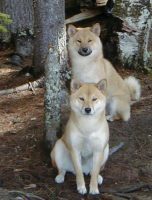 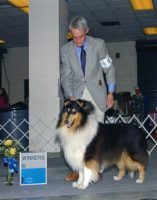 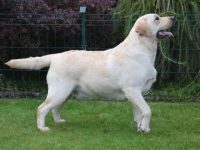 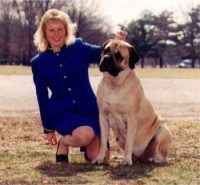 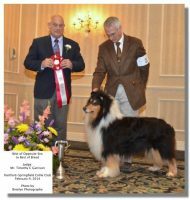 Both will be bred this year, to an outstanding male who has achieved much in his lifetime.